If you think SSL certificates are only for e-commerce and other sites that store customer data, Google has news for you. 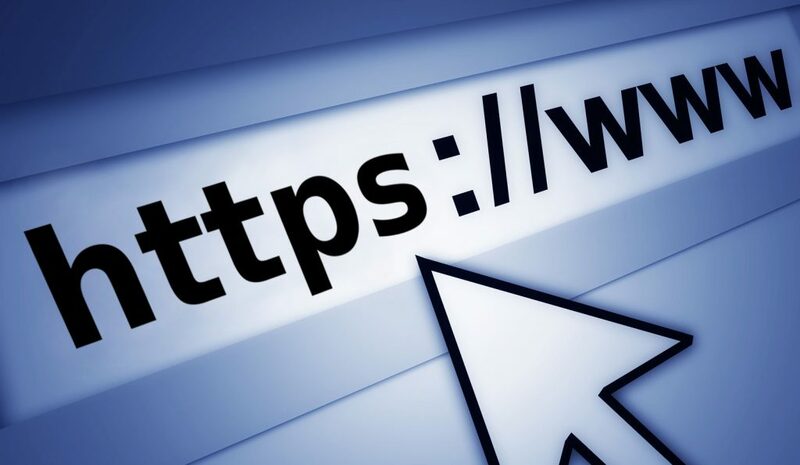 It was nearly two years ago since there were rumblings about Google forcing website owners to use HTTPS encryption on all sites. Well, that time has now come to fruition! 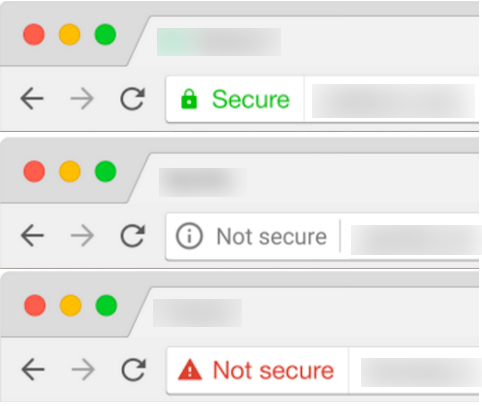 Since July of 2018, when users go to Google Chrome and there isn’t an SSL certificate installed on your site, it will be shown to the end user as a non-secure site. What does that mean for you the business owner? It’s all about trust and how much of it your customers have in coming to your site. So whether you are a local pizzeria or a Fortune 500 company, customers want to see that your site is secure and so is their information. SSL which stands for secure sockets layer was created to keep all sensitive data that is sent across the Internet such as names, addresses, credit card information, etc. encrypted so that only the intended receiver is allowed to utilize it. When an SSL certificate is installed on a website, the information you send becomes indecipherable to any third party except for the server you are sending to. Essentially that means no one but the company or website you are submitting your info to will be able to read it. This prevents hackers and other no-good-nicks from getting your personal data. • Google will show your site as insecure TODAY if you don’t have an SSL Certificate. Once you have the SSL installed correctly, it will show a green padlock to your customers that the site is secure. • It will authenticate your website for users. • It is known to improve SEO (search engine optimization) for your website. • You are gaining your customers’ trust by showing the site is secure. • You have additional protection against phishing attacks. So whether you like it or not, Google has made having an SSL certificate for your website a must in 2018. The sooner you have a professional install one and get that green padlock to show in the browser, the greater your conversions will be with your customers.